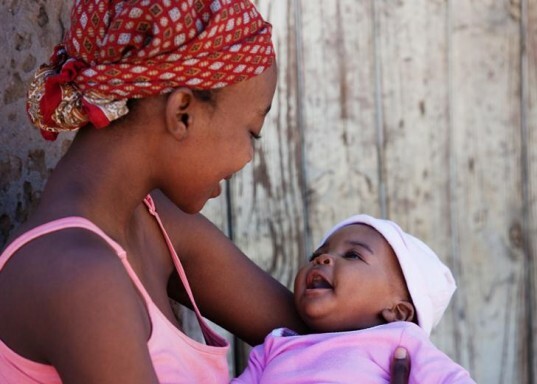 Oyo State government in its bid to checkmate what it called unacceptable deaths of mothers and children said 312,464 children under one year will be immunised against the six major killer diseases in the state during the Maternal Health Week ending on Friday. Dr Abdul-Azeez Adeduntan, the Commissioner for Health announced the resolve of the state government to prioritise health care services at a news conference to herald the 2016 Maternal, Newborn and Child Health week (MNCHW) in Ibadan. Mr Adeduntan stated that the five-day exercise would also afford vitamin A supplementation and deworming to 1.25milion children and malnutrition screening for children below five years. The interventions, he stated were free to eligible children in all public health facilities in the state, adding that it would also afford focused antenatal care for 390,581 pregnant women and family planning services for women of child bearing age. He decried many Nigerian women getting delivered by untrained birth attendants and its resultant complication such as Vesicovaginal fistula (VVF). Mr Adeduntan also reaffirms Oyo State government resolve to make the state a Mecca of health delivery as it renovates all its hospitals, establishes a cardiovascular centre and launches its health insurance in the new year. Mr Adeduntan, on behalf of the government appreciated the partners, which are UNICEF, WHO, Food Basket of Nigeria, NPHCDA and others, who had contributed to the programme. He said in his six months in office, he had been able to bring the state’s 622 primary health care centres under one roof and ensure the passage of the health insurance bill by Oyo State Assembly. The Commissioner declared a reduction in incidence of malaria cases from 64 percent to 27 percent through the distribution of long lasting insecticidal nets (LLINs).